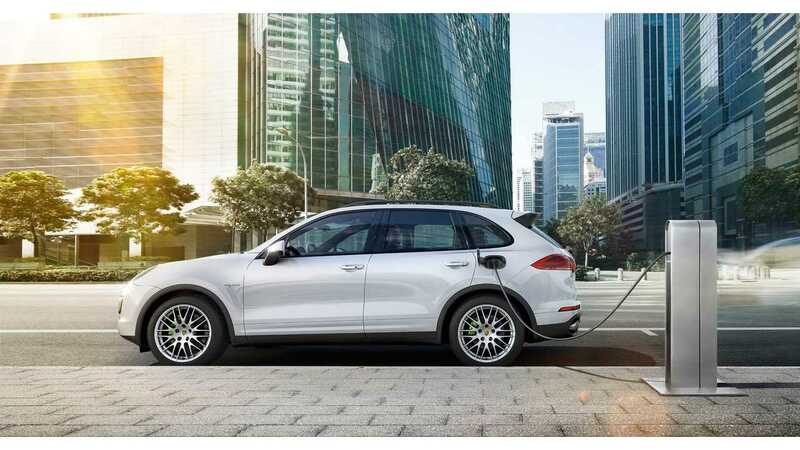 Porsche has made it abundantly clear that electrification is an "enormous burden" and will take plenty of time and investment, but the automaker's CFO maintains that it will not reduce margins. 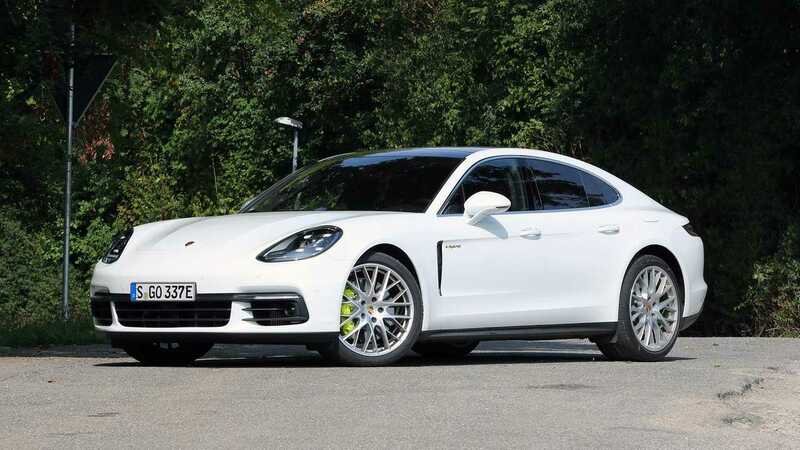 Porsche currently maintains a 15 percent profitability margin. 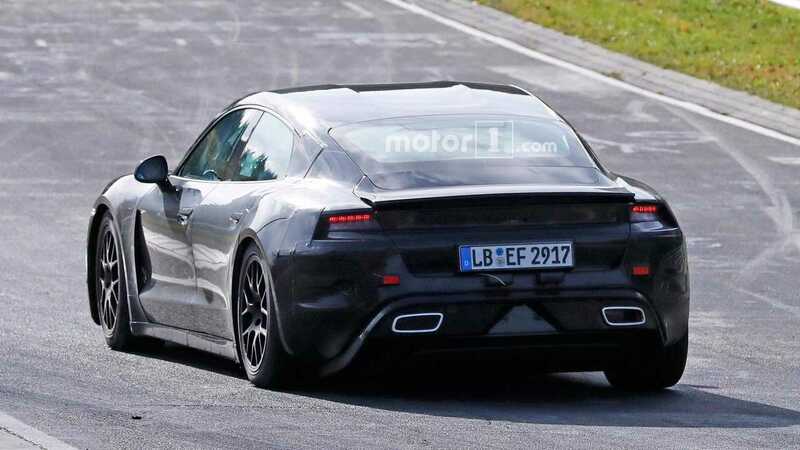 Chief financial officer, Lutz Meschke, told Automotive News Europe that the company will invest over 3 billion euros (~$3.5 billion) for EVs and plug-ins. This is a substantial setback for the automaker, but he explained that it will still be business as usual. Meschke explained that even in the most turbulent of times, the automaker has stuck to its 15 percent goal. Though there may be months or even years that profit margins float up or down, the way in which Porsche manages its monetary strategy has allowed for marked consistency. 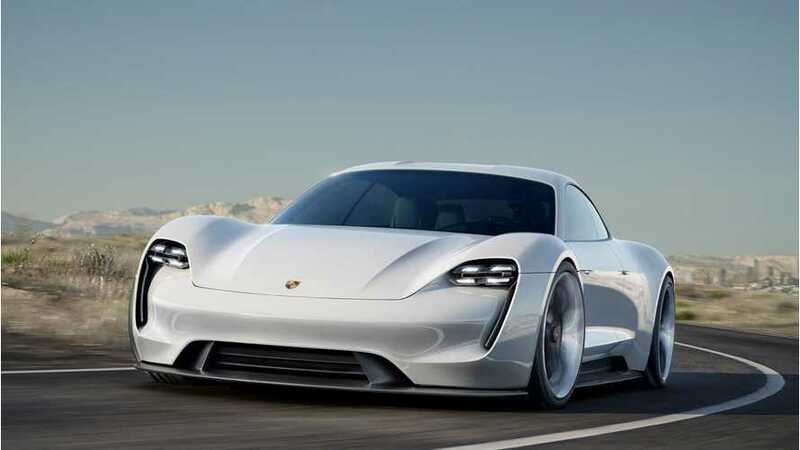 He explained that one unforeseen detriment is that Porsche adds about 8,000 to 10,000 euros worth of extras into its electric vehicles, however, unlike their ICE counterparts, the automaker can't make that money back by upping MSRP. Due to the expense of EVs, pushing that extra back on consumers would be cause for concern. "It's a strategic target. We need to structure the company so that it is in position to sustainably achieve that. There can always be years when it might drop to below 15 percent due to exchange rates or an economic crisis, but every worker has to know we are not letting up. We already work with ranges for our capex and r&d ratios, but it's better for Porsche to work with a fixed margin target. We attach incentives for the average worker to it, and there's even a pension component. It's really an internal steering instrument. That's why everyone in the company from the manager to the assembly line worker knows the goal is 15 percent. If we work with a range, that effect is diluted." "Moreover, we review one of our core cross-departmental processes every year for another 10 percent savings there. There can always be a time when we need to pull on all levers, but identifying and extracting efficiencies is our everyday business. That way we don't have to resort to major savings programs at the slightest headwind." 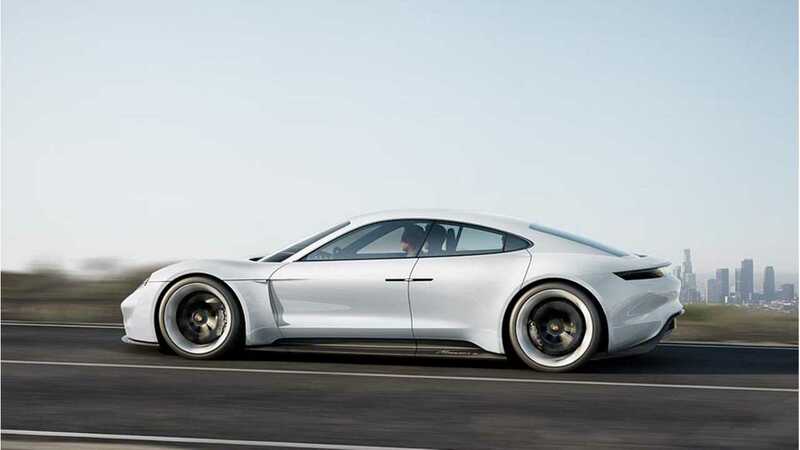 "The first all-electric Porsche is set to hit the road in 2019. And you can be assured that this is only the beginning. We will set standards also in terms of e-mobility."